The Galaxy Nexus, aka the biggest tease in the world of mobile this year, is so close that we can almost feel the Verizon variant in our grabby little hands, but alas, it's not out just yet. 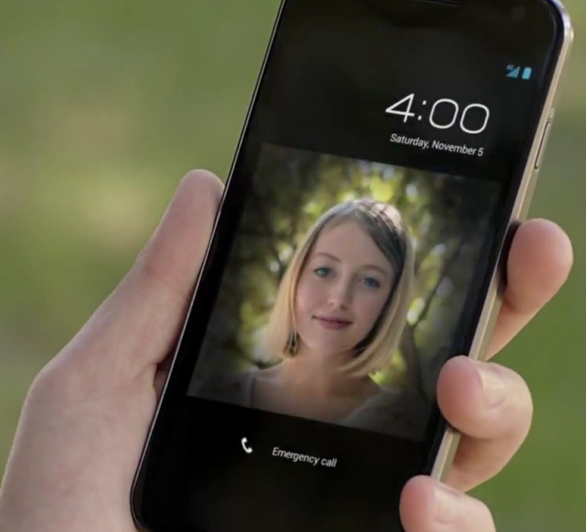 Google wanted to send us a reminder today, just in case we've forgotten (yeah, right) in the form of a new Galaxy Nexus commercial and ten accompanying how-to videos. The girls are eating ice cream sandwiches. Ha. 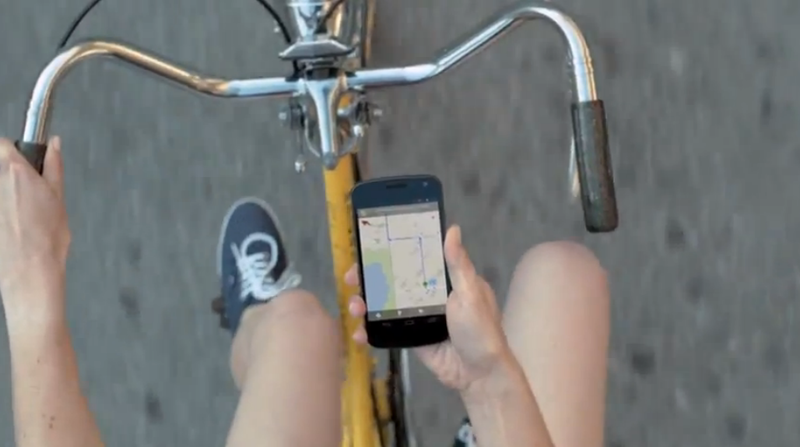 The girl is biking and holding her Nexus with one hand while looking at a map. Please, just don't. 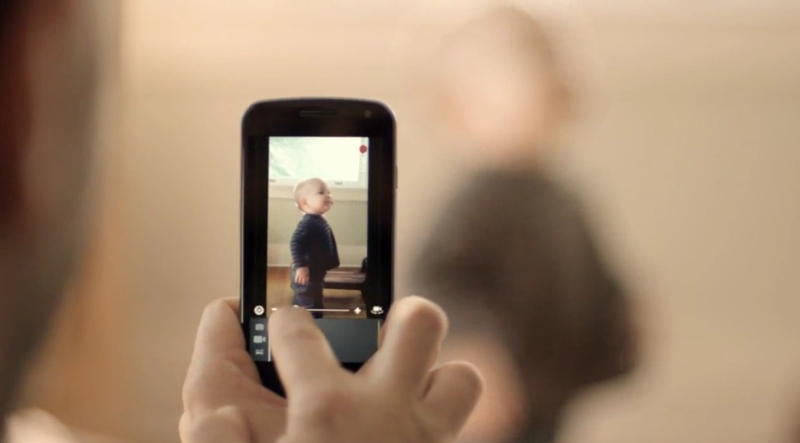 Next, a dude is taking a vertical video of his kid. Really, I implore you, don't ever do that.